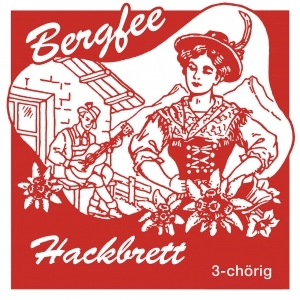 The Bergfee brand is closely linked to the alpine music for decades. Our Hammered Dulcimer strings are played and appreciated in countless folk music groups. Hammered Dulcimer strings are available as 3-chorus or 4-chorus.